RunCMS is a powerful, free Windows software, belonging to the category Development software with subcategory Internet. The current version of the program is 1.3a and was updated on 2/13/2006. It's available for users with the operating system Windows 98 and prior versions, and you can download it in different languages such as English and German.Since we added this program to our catalog in 2005, it has already achieved 3,065 downloads, and last week it achieved 4 downloads.About the download, RunCMS is a light software that will require less space than many software in the category Development software. It's very heavily used in Malaysia, Islamic Republic Of Iran, and Libyan Arab Jamahiriya. 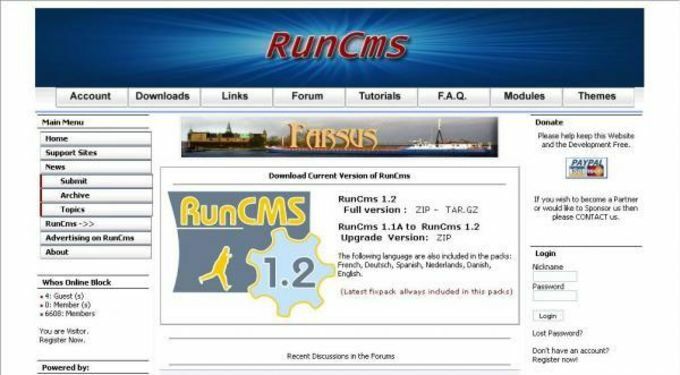 Runcms Includes most things a webmaster would expect from a cms: downloads, links, tutorials section, polls, forums, news, faq, contact form, rss feeds, file uploads, blogging via xml-rpc, & more. 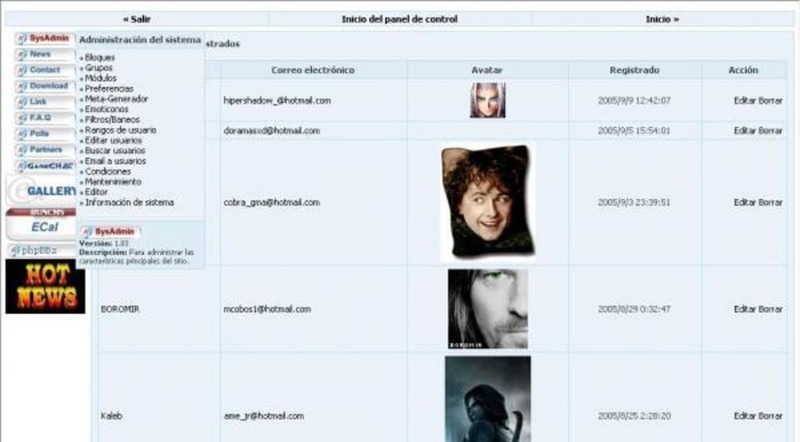 Possibility to manage users as groups with module/block specific access permissions, and extend functioality via 3rd party module plug-ins. Has a simple yet good themability. What do you think about RunCMS? Do you recommend it? Why?